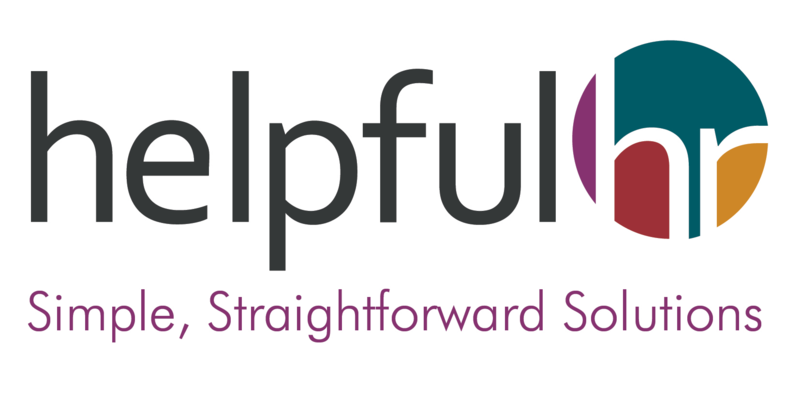 Helpful HR Limited is an HR Consultancy founded by Roz Chown in 2017. Roz is an experienced Human Resources professional with over 20 years’ experience in Human Resources Management, having started her HR career in recruitment for Thomson Holidays in 1997. Roz has a BA Honours degree and a Post-Graduate Diploma in Human Resource Management. She is also a full Member of the Chartered Institute of Personnel and Development. 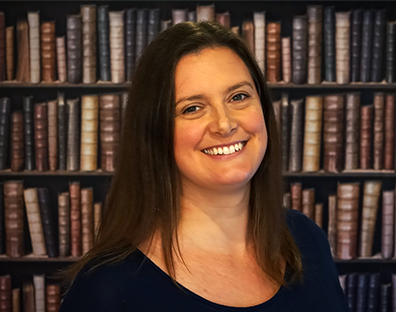 Roz has extensive experience in development and training, recruitment, employee engagement, complex HR Project management, dealing with challenging employee issues and organisational change. She was also heavily involved in developing policies and procedures, ensuring best practice and legal compliance. Throughout her career, Roz has worked closely with business leaders, Senior Management teams and Board Directors always ensuring that commercial considerations were at the forefront of HR strategy.